Niche Medical Group is committed to helping your aging parents with personal care, light housekeeping, medication reminders as well as meal preparation. 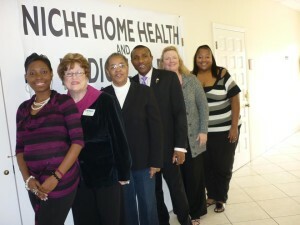 Niche Medical Group is an emerging leader in Home Healthcare and Medical Supplies service in Houston, Texas. We have the best qualified and most committed staff, absolutely dedicated to provide the best possible care. We believe that the service we offer and provide, is as much a calling to the service of compassion, as it is an essential business service. We have the utmost respect for our clients and the ultimate way to show this respect is by fielding only highly qualified, highly dedicated, and compassionate people — Registered Nurses (RNs), Licensed Practical Nurses (LPNs or LVNs), and Certified Nurses’ Aides. We work in collaboration with physicians to provide a very high standard of quality in Home Healthcare delivery and peerless result. At Niche Medical Services our nurses bring high standard to the ever-changing demands in caring for clients, while enabling them to stay in the comfort of their own home. The personal attention and customized service we give to our clients set us apart from the others. The personal attention we give to clients is immediate and precise — case managers and nurses visit the hospital or rehabilitation center before the client is discharged to discuss special needs, and they visit your home to perform a free assessment. Typically, delivery of care begins within 24 hours. We are highly available, proactive and flexible — a Niche Medical Services representative is on available 24 hours a day to ensure a client‘s needs are always met. The client retains the right to choose a different nurse or end your service at any time. 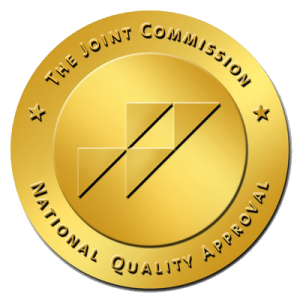 To Our Referral Sources, we guarantee premier service staff and your patients, excellent clinical care documented by measurable outcomes. Call today for information packet or consultation.